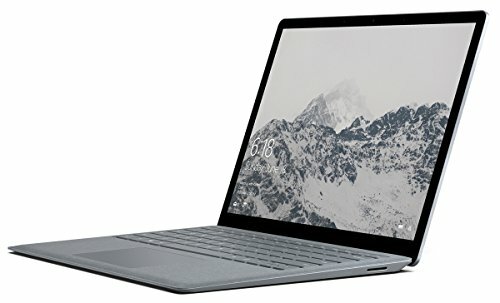 Microsoft Laptops - Apr 2019 | Choosist U.S.
Want to know what the word impressive looks like? Well, here you have it. Microsoft have clearly succeeded when it comes to cramming as much into this model as technologically possible. A beautifully lightweight design with a very impressive list of features, this is a real wonder that won't disappoint. The display is outstanding and remarkable, with 13.5-inches of touchscreen that has an ultra-thin bezel and vibrant colors, no matter whether you're watching films or scrolling for eternity through Twitter. 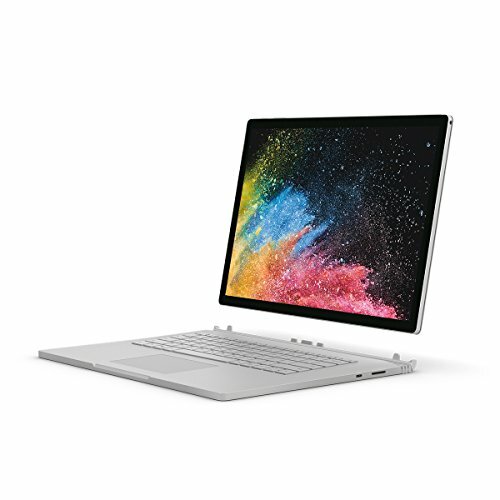 What's more, the surface pen is incredibly precise and useful, while the Intel HD 620 and Intel Iris Plus Graphics 640 means that this laptop won't struggle to keep up with you. Creatives will rejoice when it comes to making art on this machine. To top it all off, the fantastic 8GB of memory makes managing tasks easy. There's a lot to love when it comes to this laptop. It's one not to miss. 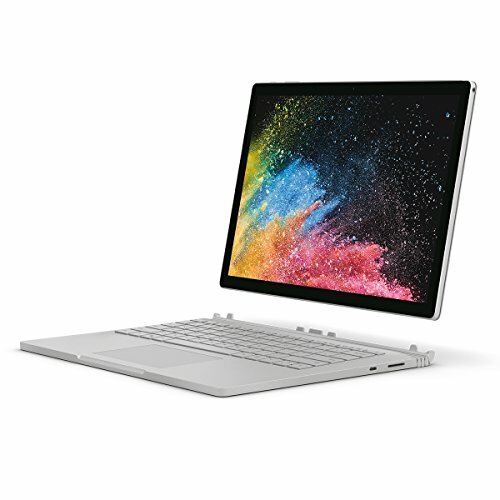 Work in new ways with the Microsoft Surface Book 2. Its convertible nature ensures that you get can the best of both worlds from both its laptop and tablet forms. If you want an easy device to transport and adapt to a variety of different usages, tablet form may be a great and unique option for you. This allows you simple, touchscreen access to all your favorite documents and applications, in the strength of a laptop. 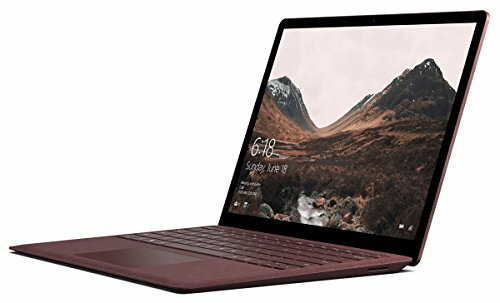 However, the laptop form itself is just as attractive, with a touchscreen that will enable you to browse quickly and interact with your documents. With an intense display of 3000 x 2000 pixel resolution and an excellent and professional 7th gen Intel Core i5 processor, this laptop is perfect for every use you can think of, allowing you to work in an immersive environment that is powerful enough to drive all of your daily tasks efficiently.